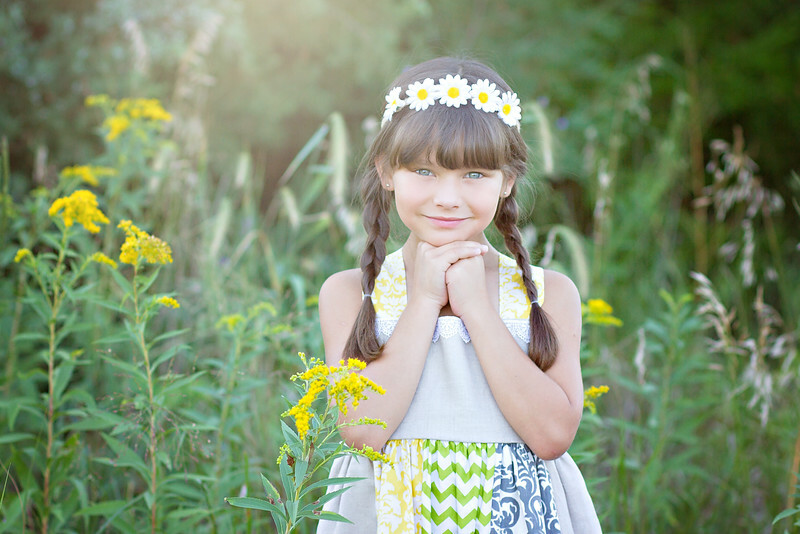 Welcome to Harrill Photography! My goal is to capture the memories and "snapshots" in time of your loved ones to treasure for a lifetime. 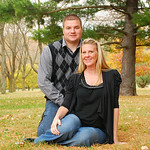 I specialize in natural light outdoor photography, including newborns, infants, children, couples, pets, and families. Please contact me at harrillphotography@hotmail.com for session pricing and details.